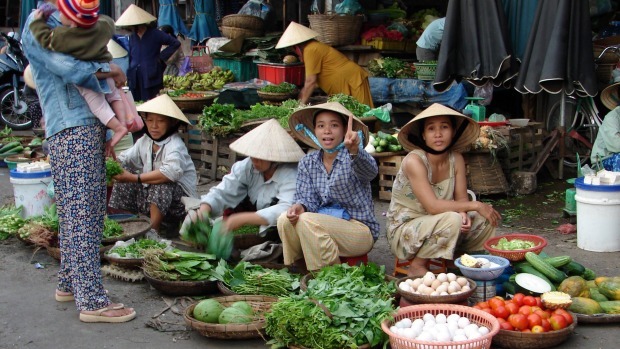 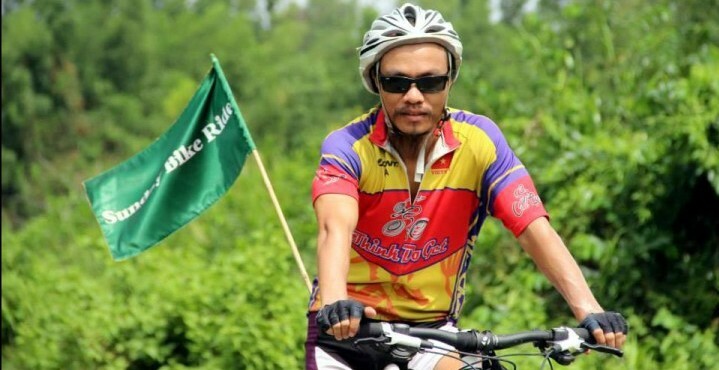 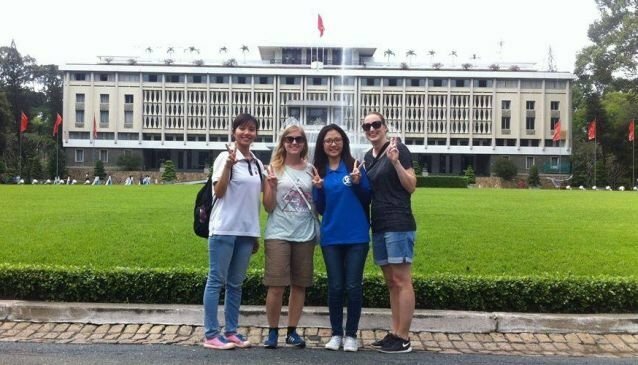 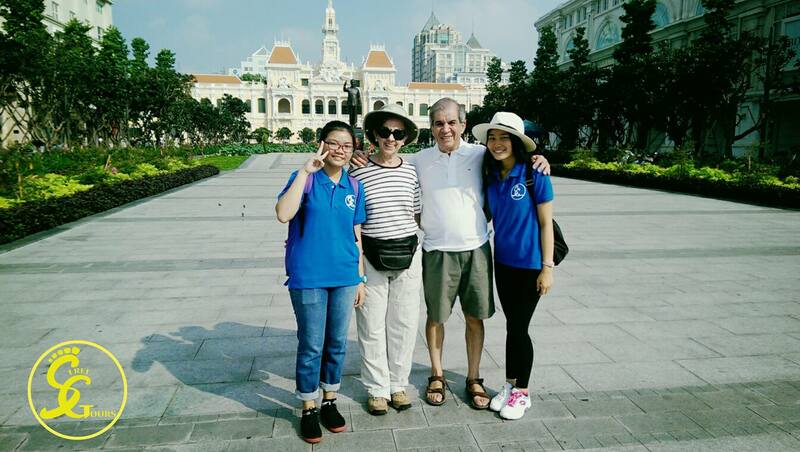 Saigon free day tours is amazing activities. 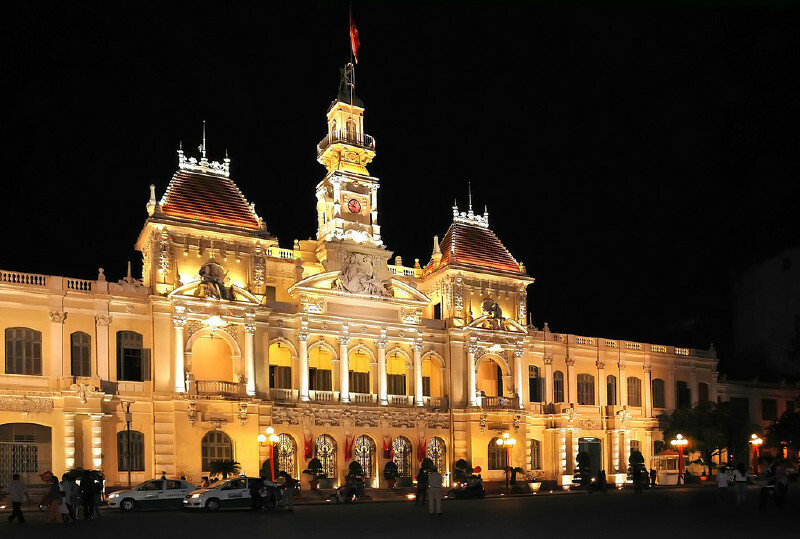 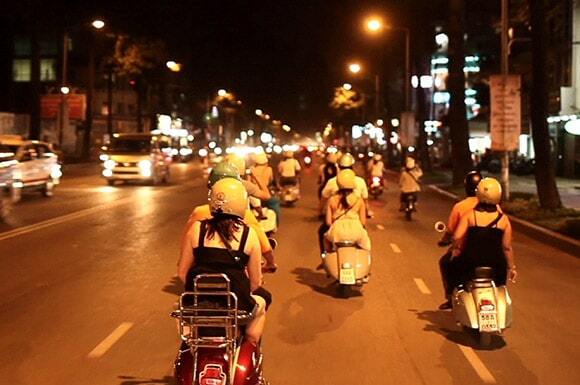 Every year, Ho Chi Minh City, receives thousands of tourists around the country and from all over the world. 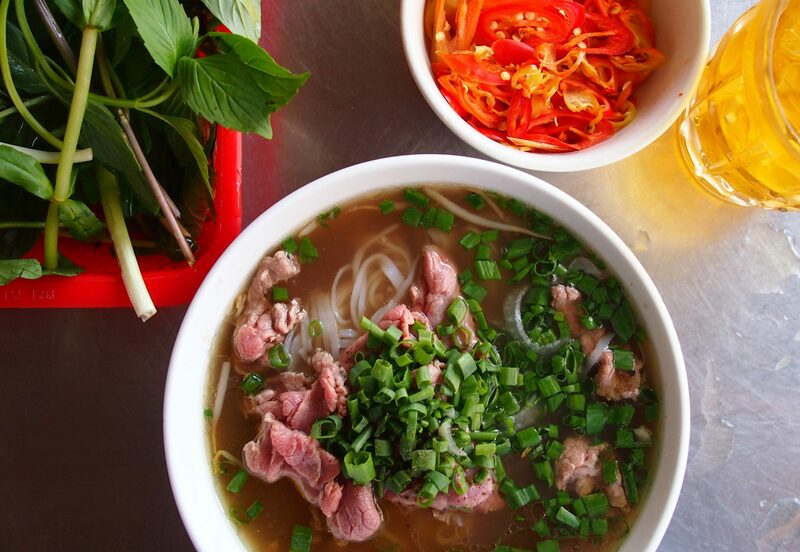 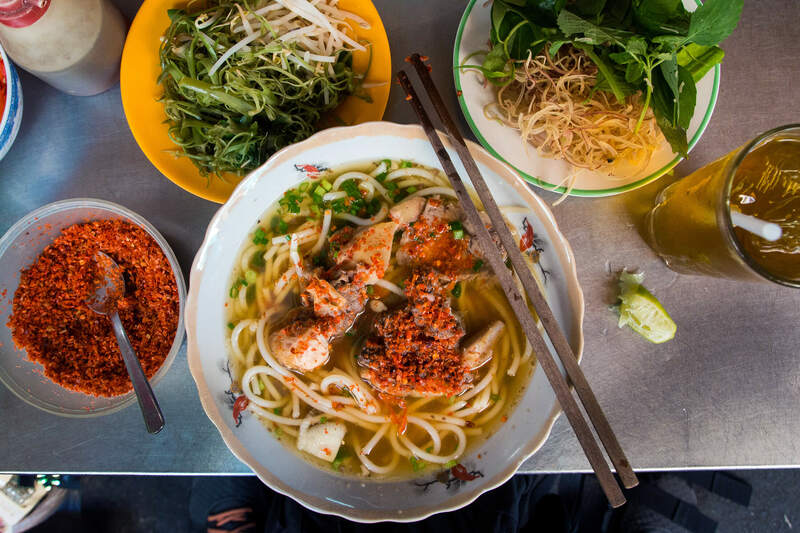 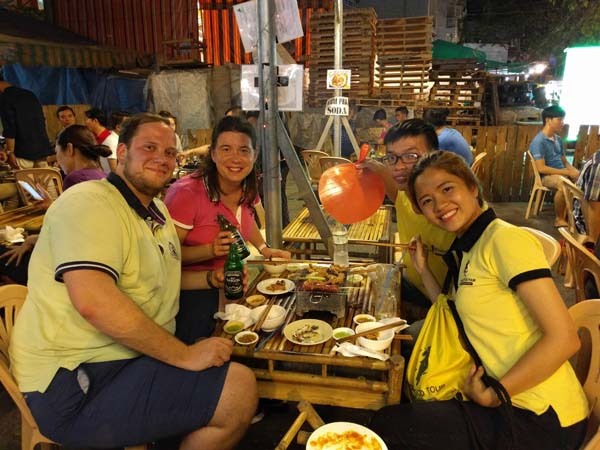 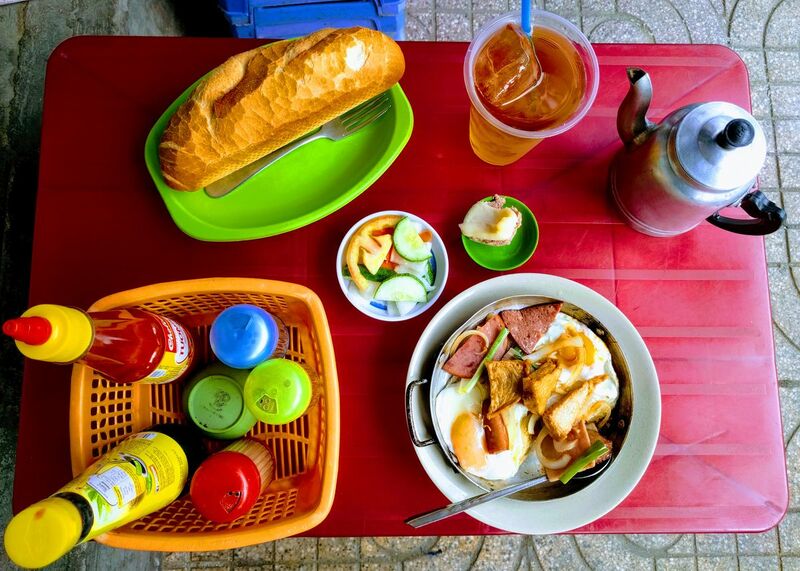 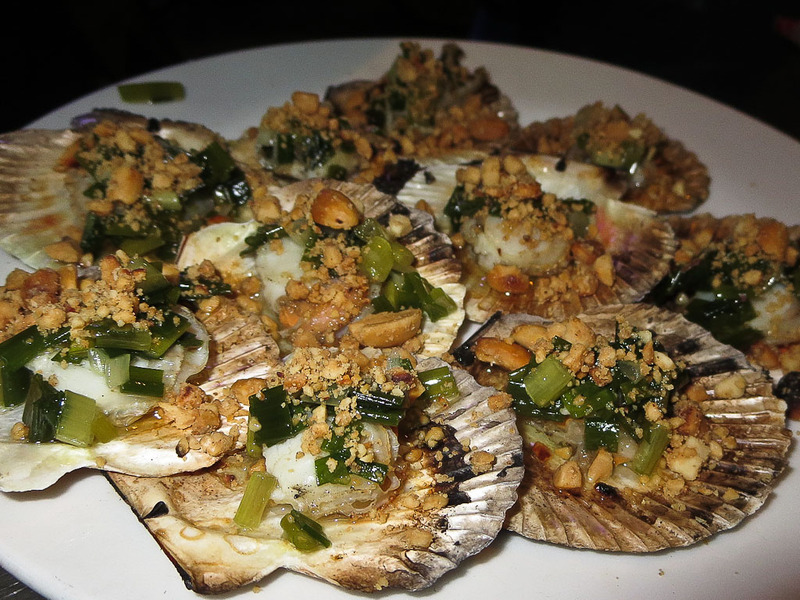 Customised private tours around Saigon (Ho Chi Minh City), discovering some of the best Vietnamese food.